The ‘Windows Timeline Support’ extension enables syncing web browsing history from Chrome and Firefox with Windows Timeline. 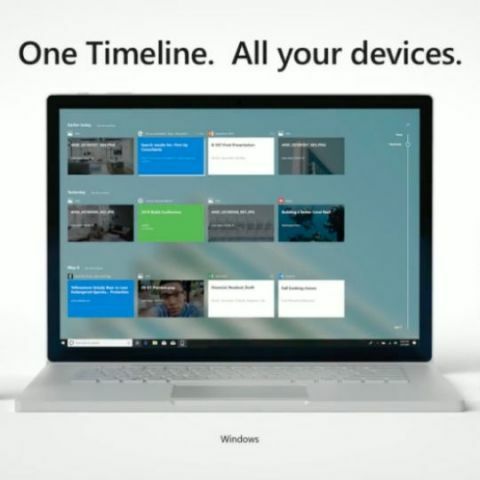 Microsoft’s recently introduced a Timeline feature which helps user pick up where they previously left off on another device. It enables users to switch between various devices, including phones running on Android and iOS. However, until now, it only supported Microsoft Edge for pushing web browsing history to other devices. The feature was not available for those using Chrome or Firefox, but that has now changed. A third-party developer has built an extension, which enables the Windows Timeline feature on Chrome and Firefox browsers so that users can sync their web browsing history and continue working on other devices. The extension is free to download on both Chrome and Firefox. 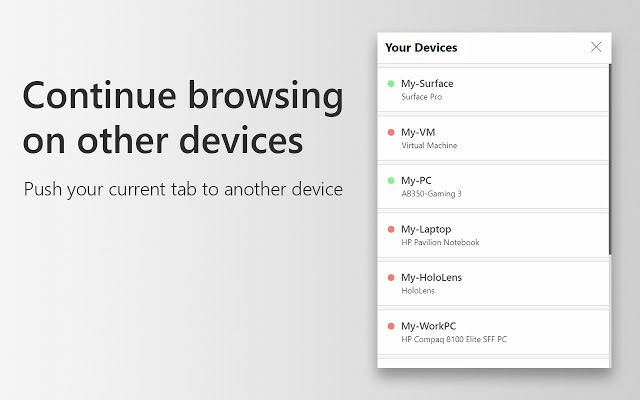 It works as expected and syncs the browsing history with Windows 10 Timeline feature so that users can continue on their old tabs on other computers. However, it should be noted that the Timeline feature for PCs only works while using multiple Windows 10 machines under the same account and so, one can use the extension on their home PC and their laptop to continue with their work. Additionally, the extension is still in beta so some bugs can be expected. The extension also allows sending a website that is currently being viewed to another machine running on Windows 10. The extension also allows adjusting the time in seconds, before a page is stored in Windows Timeline. You can check out the extension here. Microsoft introduced the Windows Timeline feature with the April 2018 update. The feature is integrated with the Task View button on the Task Bar and alongside enabling users to migrate their work to other devices, it also lets them see all the apps and activities of the past 30 days. The feature can also be accessed by pressing Windows Key + Tab or swiping up with four fingers on the trackpad when using a laptop that supports touchpad gestures. Apps that are currently active are shown separately at the top and a scroll bar on the right allows accessing apps, documents, Office programs, web pages opened using Microsoft Edge. However, those who are concerned about privacy can turn the feature off by heading to Privacy option under Settings, navigating to Activity History and disabling checkboxes for either turning off activity history for current PC or disabling the feature altogether. You can read more about it here.